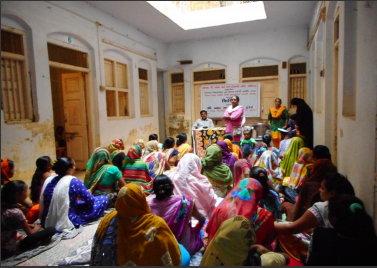 The widows in the age group of 18 to 40 years who are independent and are surviving on their own self were enrolled for the scheme under Vidhva Talim Yojna. 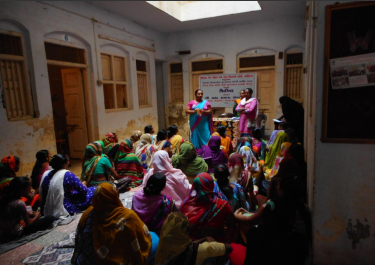 The women were trained in different trades to generate employment opportunities for them by enhancing their skills. Ministry of Women & Child Development department supported the initiative benefiting 900 women. The scheme aims to empower women who lost their husband in the age group of 18-40 years and improve their economic condition. 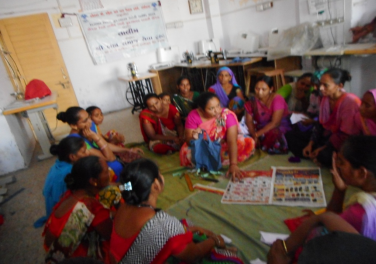 Trades included in this training are embroidery, Shampoo making, Phenyl making. 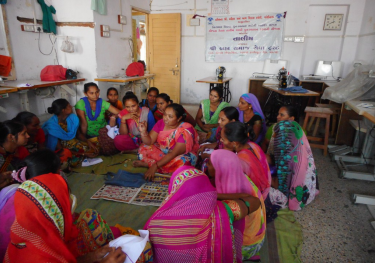 The women who were enrolled for training were provided with a training kit as per the training undertaken by the women that as well as provided travelling expense for participation in the training. They were given financial aid so that they do not have to bare any extra burden of expenses for participating in the training. 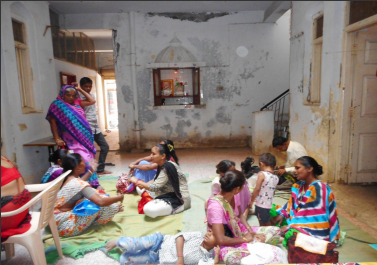 This program that was implemented by BSST helped many destitute, widows, making them self-reliant and economically stable. 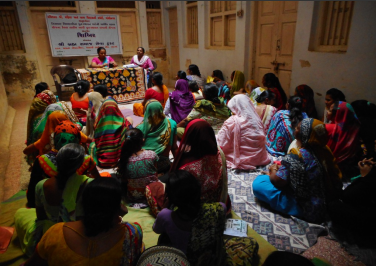 The program is initiated in districts of Patan and Banaskantha. Training was conducted through showing videos programs and interactive communicative sessions.